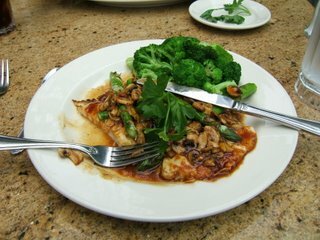 I remembered the Chicken Madeira fondly, lustfully, nostalgically, obsessively from the Cheese Cake Factory in Sherman Oaks. 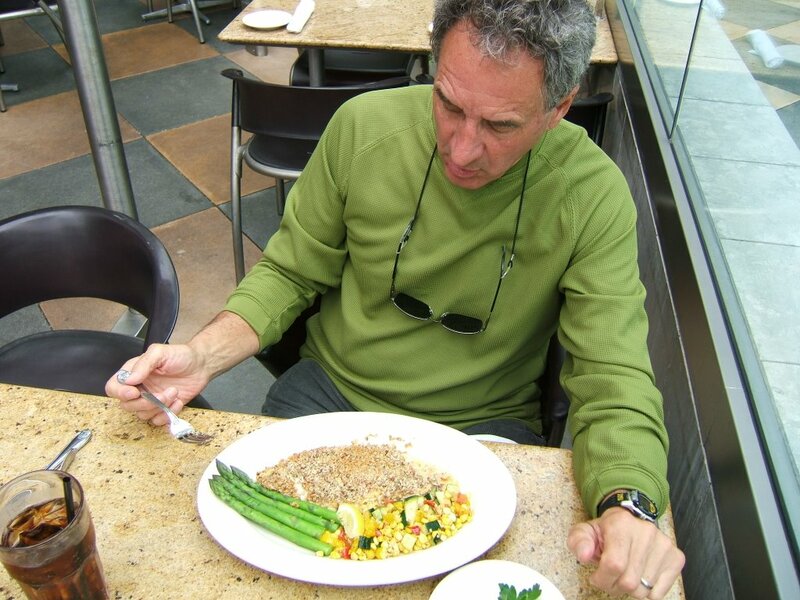 This time I had broccoli, instead of the Mountain Range of Mashed Potatoes that tilted the continent under my plate. Still Far Too Much Food. My accountant pal Satch said that poor people frequent the place for its massive portions. This time Satch had the catfish. It could have fed a 3rd world country.